From September 2014 a revised National Curriculum became statutory for all maintained schools across the country. 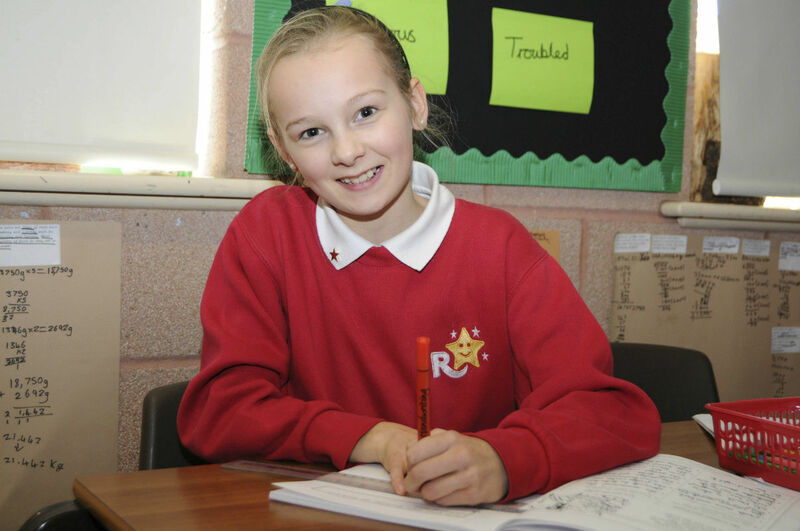 We have developed our approach to the National Curriculum making it exciting, meaningful and relevant to our pupils. The 2014 National Curriculum sets out its aims for English and Mathematics clearly. The new curriculum alongside ‘Letters and Sounds’ (DfE, 2007) forms the basis for our Phonic teaching from Reception to Intervention groups in Year 3. In Early Years and Key Stage 1 we deliver discrete, differentiated Phonics daily utilising support staff to ensure all children’s needs are met. Guided Reading runs alongside our Phonics sessions ensuring a blended approach to the teaching of reading developing cueing strategies including whole word recognition; reading for meaning and the application of phonics. Mathematics is an interconnected subject in which pupils need to be able to move fluently between representations of mathematical ideas. The programmes of study are, by necessity, organised into apparently distinct domains, but pupils should make rich connections across mathematical ideas. Number including place value, calculations and fractions. Measures including money, time and length. Geometry including shape, angles, position and direction. Statistics including graphing and tables. Each academy within the Focus-Trust uses the National Curriculum for England as the basis for planning their curriculum for pupils. This helps to ensure that all pupils receive a broad and balanced curriculum. The national curriculum includes English, mathematics, science, geography, history, music, art & design, computing, design & technology, languages, music and physical education. Each academy has designed and personalised their curriculum to ensure that it meets the distinctive needs of their pupils. The curriculum is designed to equip pupils for later life in modern Britain. As part of the curriculum, each academy actively promotes the fundamental British values of democracy, the rule of law, individual liberty and mutual respect and tolerance of those with different faiths and beliefs. As a state funded British school, we actively promote tolerance of and respect for all people – regardless of faith, culture, lifestyle or background. Each academy is fully compliant with the requirements of the Equality Act 2010.